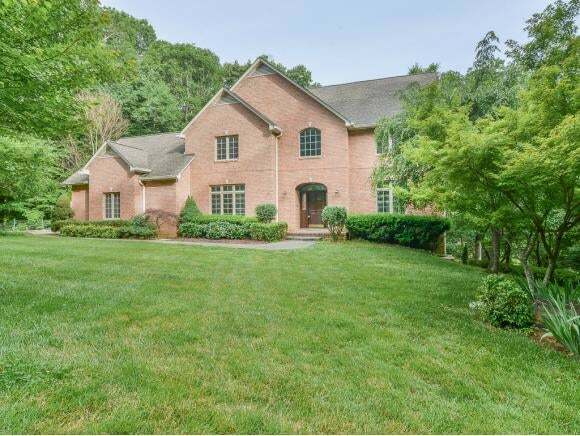 This stunning, custom built, all brick home will not disappoint. 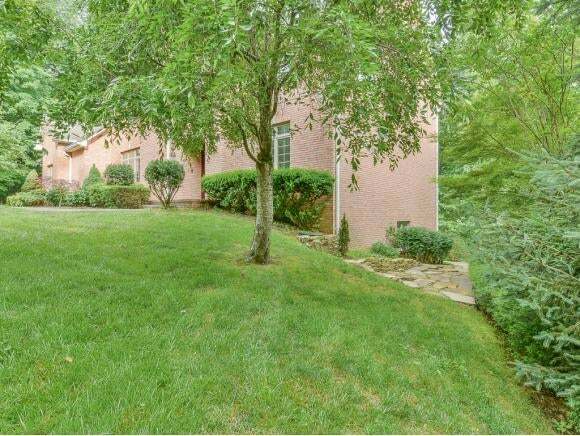 Situated in one the nicest parts of Kingsport's only Country Club neighborhood complete with club house, golf course, pool, and tennis courts overlooking the Holston River. The kitchen is every large family and masterful cook's dream. Cherry cabinets, granite, gas range, Bosch dishwasher, desk area, serving area, glass front display cabinetry, and 3 pantry cabinets. 2 story foyer. Magnificent , wood paneled library with coffered ceilings. Pocket doors. Solid wood doors throughout. Pella casement windows with transoms. 9' ceilings on main level. Central vac. Crown molding throughout. New, impressive master bath. Huge rooms. Oversized garage complete with water fountain. More storage than I've ever seen in any house. Gas fireplace on main level and wood burning one in rec room. Beautiful new "hand scraped" laminate throughout lower level. 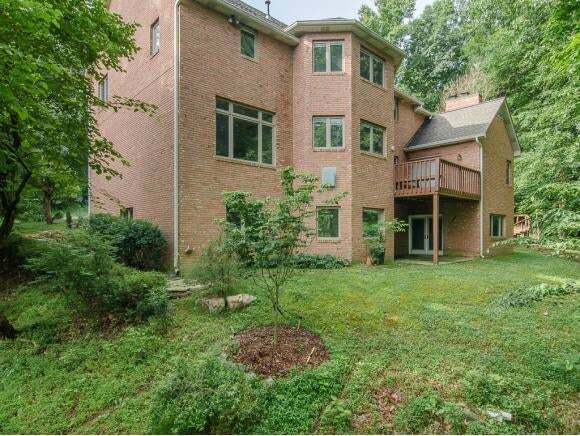 Owners have split the wooded lot between with the neighbors.All information herein is deemed reliable but subject to verification by buyer.